If you have enjoyed and benefitted from this website, why not consider making a donation to my chosen charity, which helps children with their education. 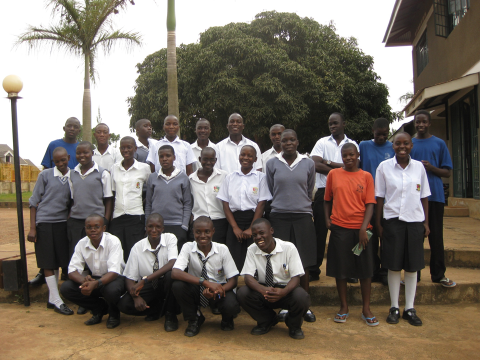 Lessons for Life is a charity operating in Uganda. My son is one of the founders and a trustee. It supports hard-working and eager children who, without support, would not be able to attend school because their parents or guardians are too poor to pay the school fees. I know every penny is used wisely and gives these children a chance to do well in life.